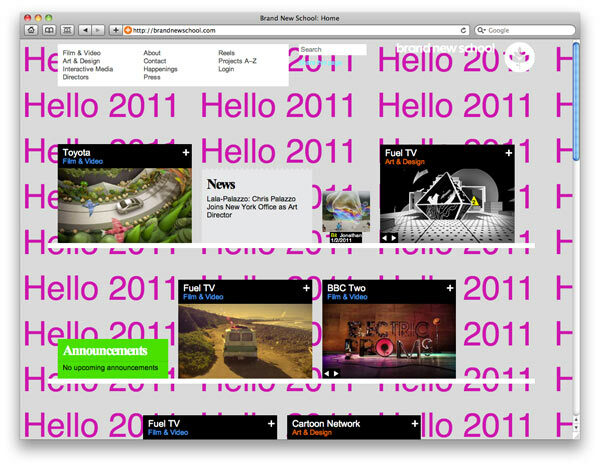 Screenshot from www.BrandNewSchool.com showing Reel feature. Notaro engaged New York-based Linked by Air for this ambitious project, which so far showcases well over 130 BNS projects and lets anyone make and share their own versions of BNS reels by assembling and editing videos on the site. The firm’s principals Dan Michaelson and Tamara Maletic focus on creating systems that mirror and support institutions and communities through their visual design, their functionality, and by evolving and growing over time. 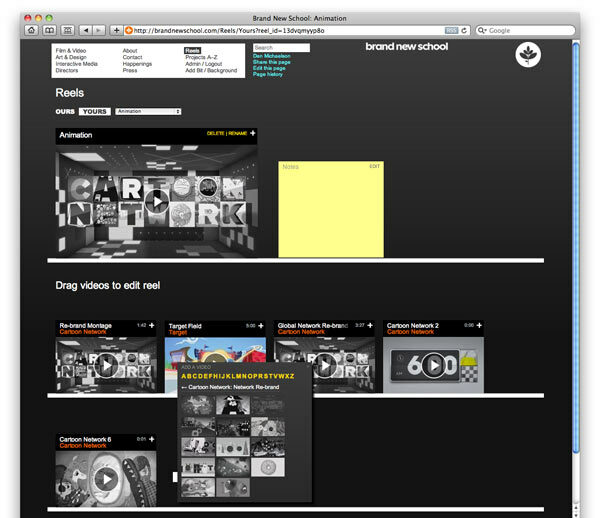 Screenshot from www.BrandNewSchool.com showing editing mode. 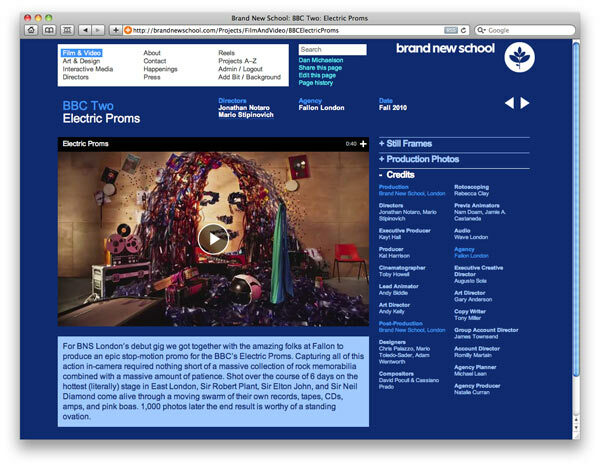 Screenshot from www.BrandNewSchool.com showing project movie. The new BNS site joins the Yale University School of Art, the Environmental Performance Index, and the Whitney Museum of American Art in the firm’s portfolio, and with those sites represents only the fourth installation of Economy, Linked by Air’s modular content management system. 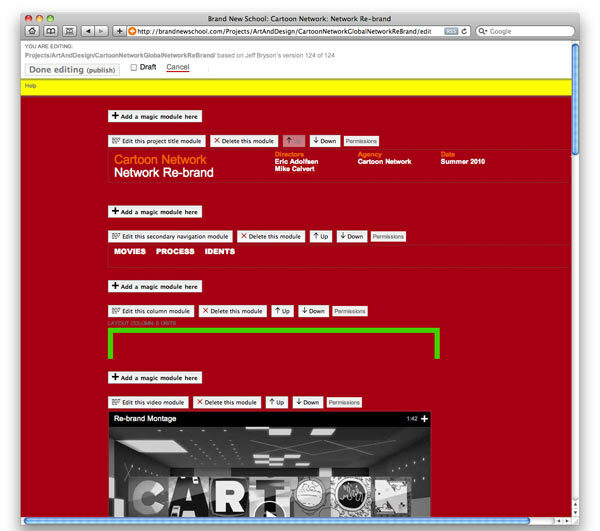 Screenshot from www.BrandNewSchool.com showing project details. 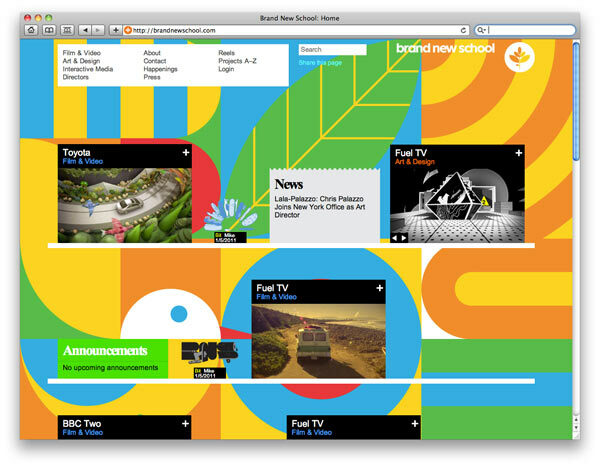 Screenshot from www.BrandNewSchool.com showing custom background. To address that goal and present the website as an always-growing, creative expression, a feature was created to allow all BNS talents to add their own “Bits” – images or characters from current projects, or inspirations found on the Internet. Additionally, all BNS staff can change the background of the site, at any time. Inspired by the ways BNS staff customised their offices and desks, Michaelson and Maletic said they wanted to provide a similar outlet on the website. Economy is built in Ruby on Rails, and Linked by Air also uses JetBrains RubyMine as its programming environment, GitHub as its version control repository, and Pivotal Tracker and Basecamp as project management tools. 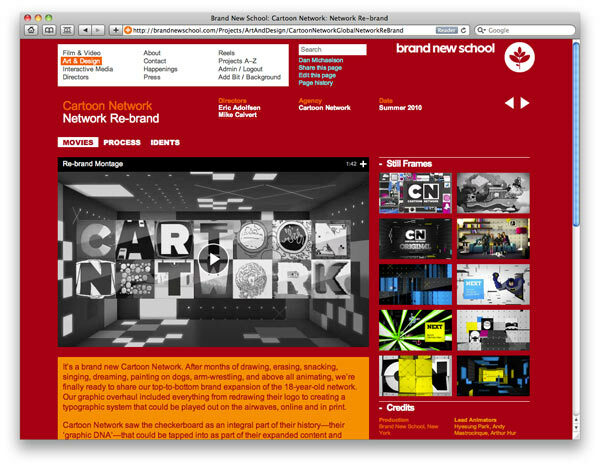 They designed the new BNS site using Adobe InDesign, and additional project programming was provided by Graybits. 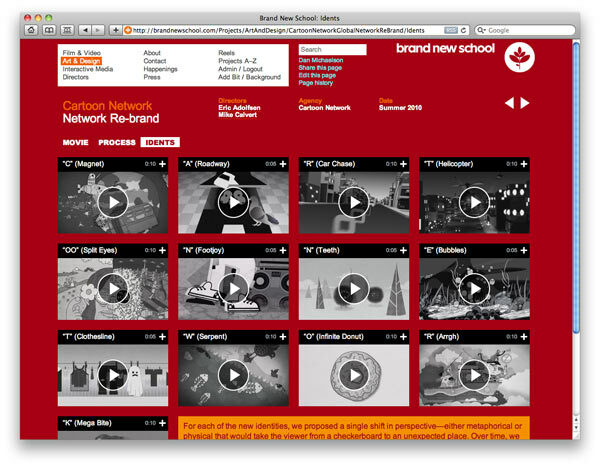 Visit the new site at www.BrandNewSchool.com. 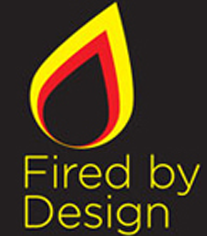 © 2011 – 2017, Michael Burns. All rights reserved.